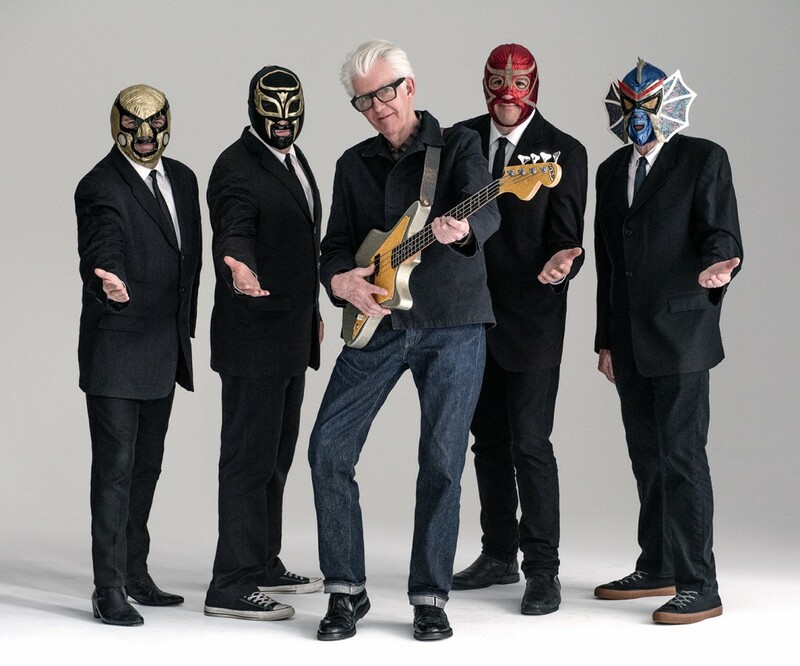 PAWLING, N.Y. (AP) — Four men who wear Mexican wrestling masks onstage have reacquainted singer Nick Lowe with his rock 'n' roll roots. The writer of hits like "Cruel to Be Kind" and "(What's So Funny 'Bout) Peace, Love and Understanding" has been deep into the country squire phase of his career — until he was paired with Los Straitjackets recently. The instrumental quartet's gimmick is wearing suits and distinctive masks onstage. 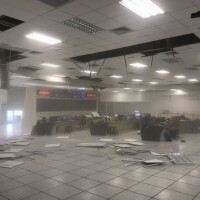 They also play some propulsive rock 'n' roll, and their collaboration has led Lowe to pull some gems from his catalog from 30 and 40 years ago. They've paired for a four-song EP that's out now and are doing more recording.